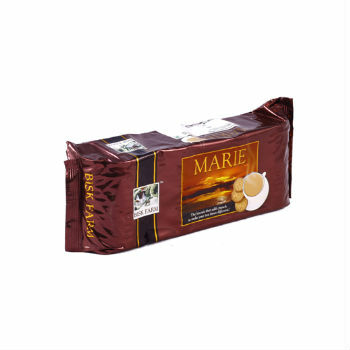 ABOUT : Bisk Farm Marie Biscuits are partially sweet in taste and are prepared using the best accepted ingredients. 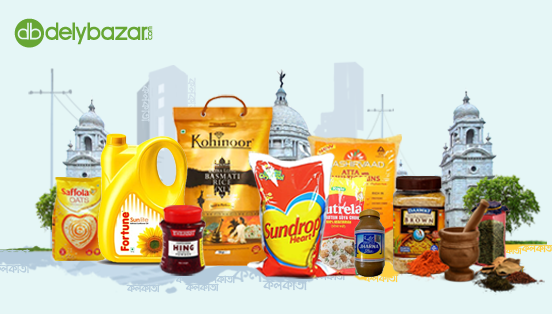 These biscuits are an ideal combination of vegetable oil, wheat flour and sugar. It is a wonderful companion for your sunrise coffee or tea. Without these biscuits, the tea feels incomplete. These Marie biscuits are crunchy and light and are low on calories. COMPOSITION : Wheat Flour (65%), Sugar, Edible Vegetable Oil, Invert Syrup, Liquid Glucose, Condensed Milk, Salt, Milk Solids, Leavening Agents [500(ii), 503(ii), Emulsifiers [471, 481(I)], Dough Conditioner (223), Antioxidants (319).